If you are a sole proprietor or in a partnership, it is very important to execute a Will. A Will is a legal document which governs your estate when you die. 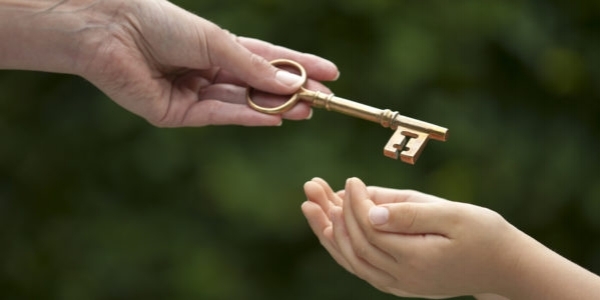 Wills are used to direct when and how your estate should pass to your chosen beneficiaries. You can stipulate exactly what should happen to your business upon your death. A will may include any conditions so long as such conditions are not illegal or contrary to the good morals of society. A will can also include provisions regarding what should happen to your children (guardianship; setting up a trust, etc.) as well burial instructions. 2. It must be signed at the end of the document by you as well as two witnesses in the presence of each other. Good practice dictates that the will is signed in full at the end of every page by every party; the will must be dated; witnesses must not be executors, beneficiaries or potential beneficiaries in the Will. If you own a company and if you have more than one shareholder, it is very important to execute a shareholders agreement which must include a stipulation regarding what will happen in the event of the death of a shareholder. If you don’t, your shares will pass to your heirs (which may not be in the best interests of your company and fellow shareholders). Many shareholders take out key-man insurance - A key man insurance policy is usually owned by the company, on the life of an employee, with the proceeds being paid to the company in the event of the employee’s death or disability. The purpose of key-man insurance is to help the company survive the blow of losing the person who makes the business work. Buy-and-sell assurance enables existing shareholders to purchase your shares at a fair value. This ensures business continuity. Death is not something we like to think about but it is a reality - there are various options available to entrepreneurs when it comes to ensuring your business continues to run after your death and leaving a lasting legacy. Make sure you are prepared!